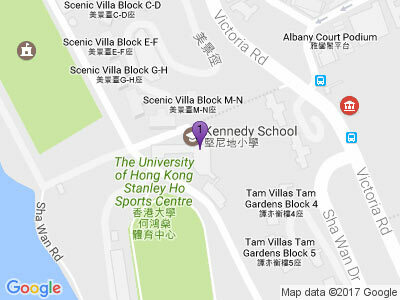 Kennedy School seeks to create an environment in which children feel encouraged, valued and respected. We foster mutual respect, support, safety and independence. We take a positive approach to behaviour management and we believe that it is the responsibility of everyone in our school community to have high expectations of consistent, appropriate behaviour.